Jonathan Stoddard grew up in the Bay Area to a psychiatrist, a psychologist and three older siblings...wait, back up. I know you what you're thinking, "Wow, he must be really screwed up!" And although, you're probably right, his entire world was about team work, and understanding and communicating his emotions. Little did he know, that he was being bred for a career in acting. 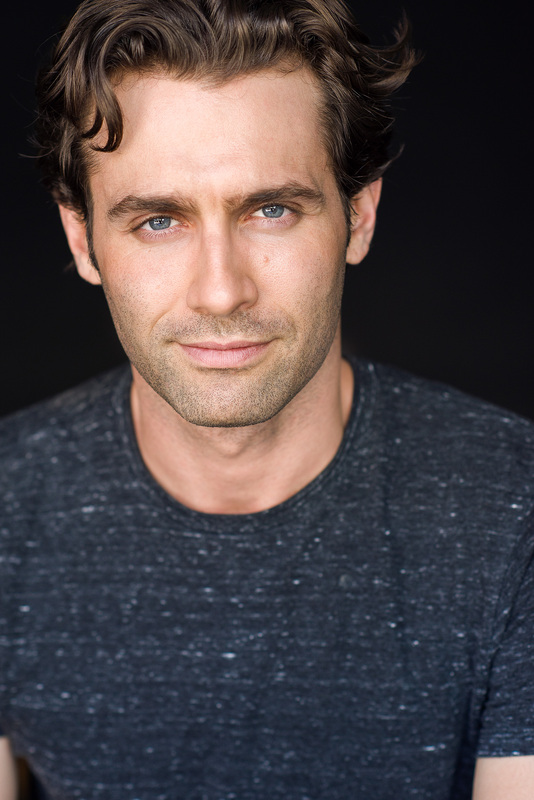 Whether he's playing A Young John Abbott on The Young and the Restless (tv), a Psychopath for Lifetime (movie), or a struggling musician in No Place To Fall (series), Jonathan Stoddard is said to be *"...transformational actor who conveys the vulnerability of humanity." Growing up on stage and performing roles like Tony in West Side Story or The Emcee in Caberet, quickly turned the Theater into his sanctuary, and is where you can still find heart on the weekends.